Low key is the new cool-kid in town. The one who shows up in a Firebird with a denim jacket and rocking the best damn hair on the street. Low-key is cool, and cool is cool in the summer. Two new gloves from REV’IT! bring both states of being together nicely. The REV’IT! Blackburn Gloves are as streamlined with protection as streamlined with protection gets. Constructed from a combination of 3D Air Mesh and goatskin for airflow and tactile responsiveness. Underneath, the Temperfoam backed palms and hard knuckles add increased levels of protection for unfortunate meetings with the ground. Additional features of the REV’IT! Blackburn Gloves include an adjustment tab at the wrist for secure fitment and a short cuff design that is great for around-town commuting and highway riding alike. 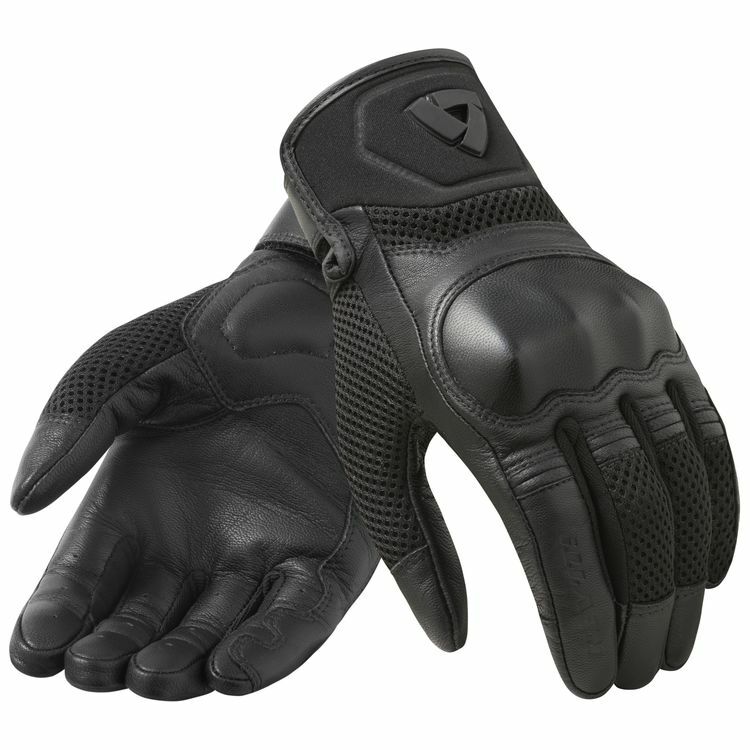 For longer cuffs and increased coverage, but still a summer motorcycle glove design, the REV’IT! Cubbon Gloves are a great choice. Featuring a goatskin outer shell that incorporates PU coated fabric and 2-way stretch with corduroy, the Cubbon Gloves are at the same time durable, comfortable, and welcoming to airflow throughout. 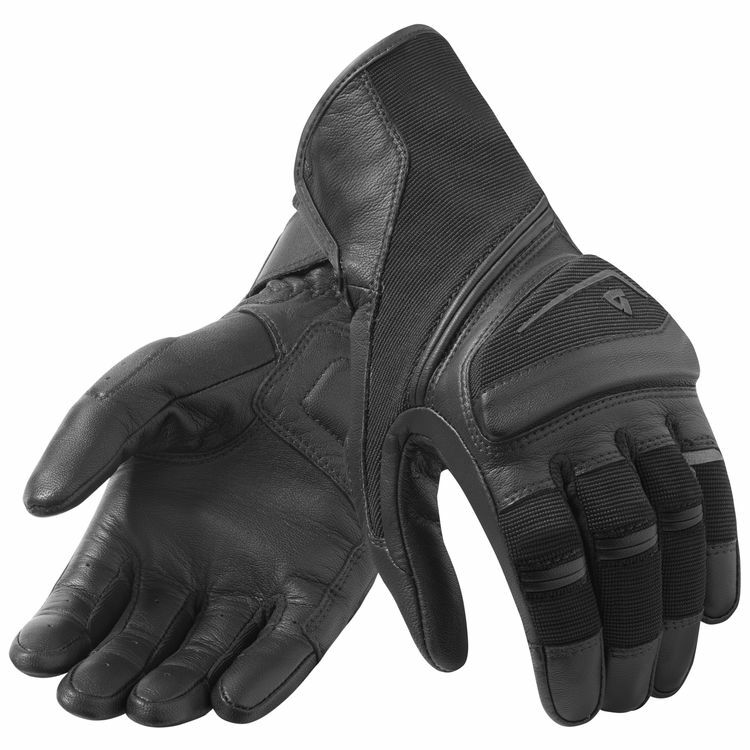 Additional features include Seesoft knuckle protectors, a touring fit, and adjustment tabs. In the end, summer riding (and summer living) is all about staying cool. REV’IT! has introduced two new gloves for the Spring 2018 launch that will go a long way towards ensuring that, your hands at least, will remain that way for the duration of the ride.